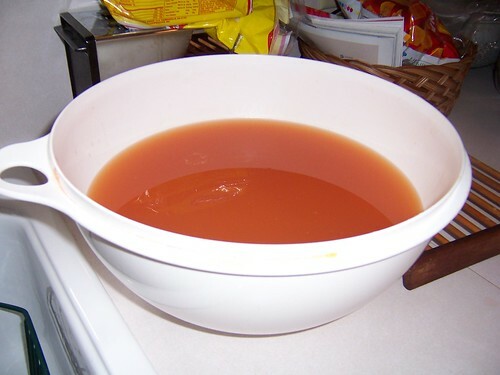 I love flavored syrup on pancakes and I also love peaches so it only makes sense that I combine the two and make peach syrup. 1. 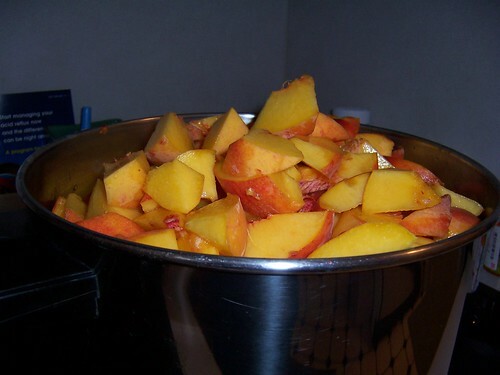 Take several pounds of ripe Oklahoma peaches, chop and put into a large pot with a little water. No need to peel. 2. 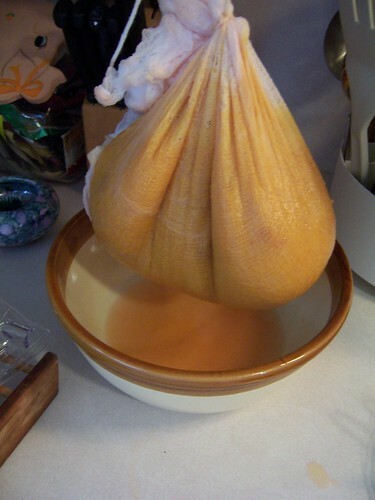 Literally cook peaches to a pulp. 3. 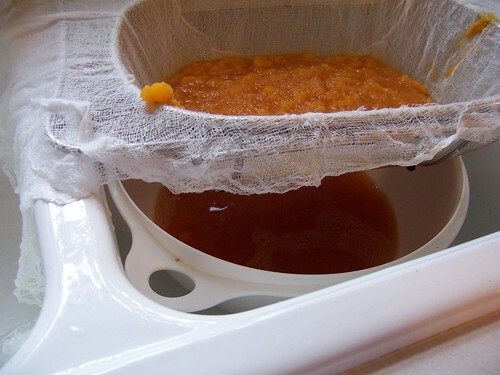 Strain peaches and extract as much juice as possible. 5. 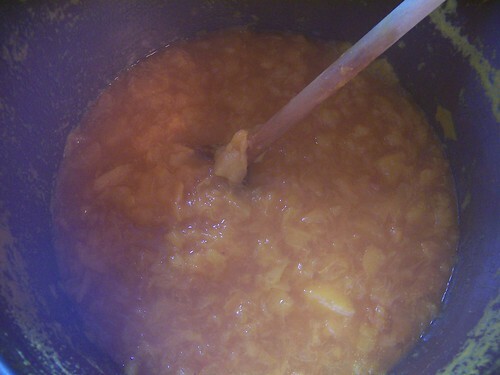 Take juice and add TONS of sugar and cook with pectin to make syrup. 6. 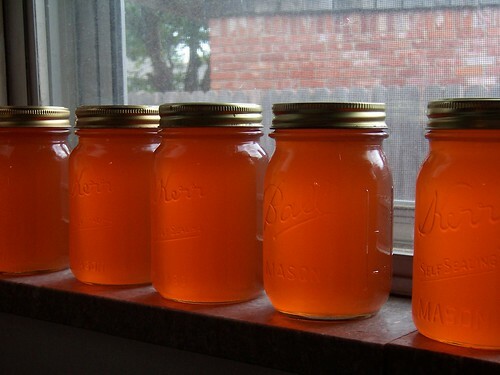 Put syrup into jars. 9. 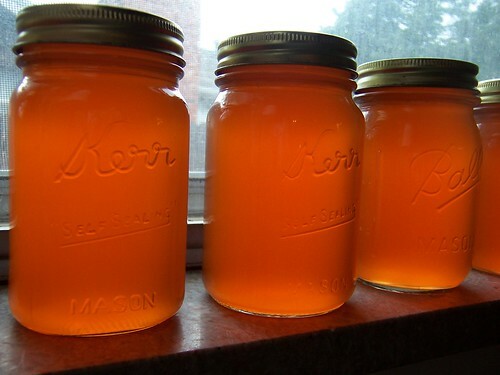 Savor the sight of beautiful preserved (yet still hot) syrup. 10. Wish you were at my house eating pancakes. p.s. My mother puts my peach jam on her pancakes with the peach syrup and pretends she’s at Ihop!